Need a Speaker on Golf Cart Safety? If you or a loved one has suffered injury in a golf cart accident or golf cart crash, please contact us for a free golf cart accident consultation regarding your legal rights. We have experience litigating and trying cases regarding golf cart crashes and golf cart accidents. We can help. 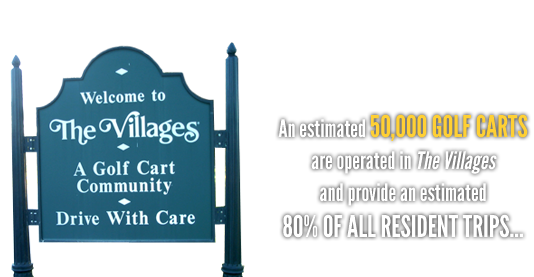 An estimated 50,000 golf carts are operated in The Villages, FL, and they provide an estimated 80% of all resident trips. Almost every household in The Villages has a golf cart, and golf carts are ever-present on our roadways. It's no wonder golf cart accidents are a serious issue for residents. 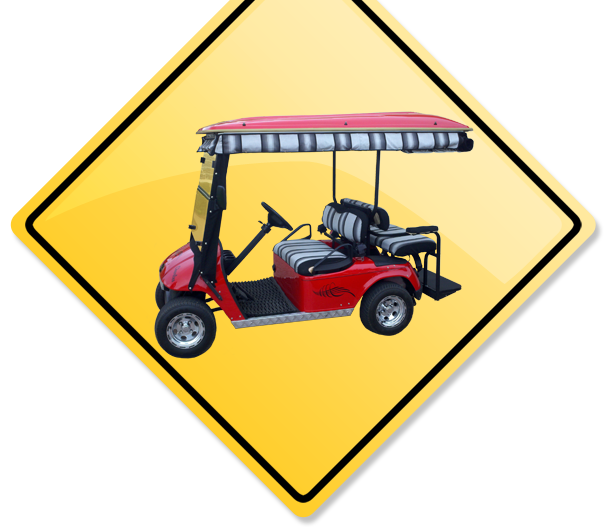 Whether you've been in a golf cart accident, suffered a golf cart injury, or are simply a golf cart owner looking for advice before an accident occurs, this website is meant as a resource for you. It may seem silly to imagine litigation arising out of a golf cart accident. 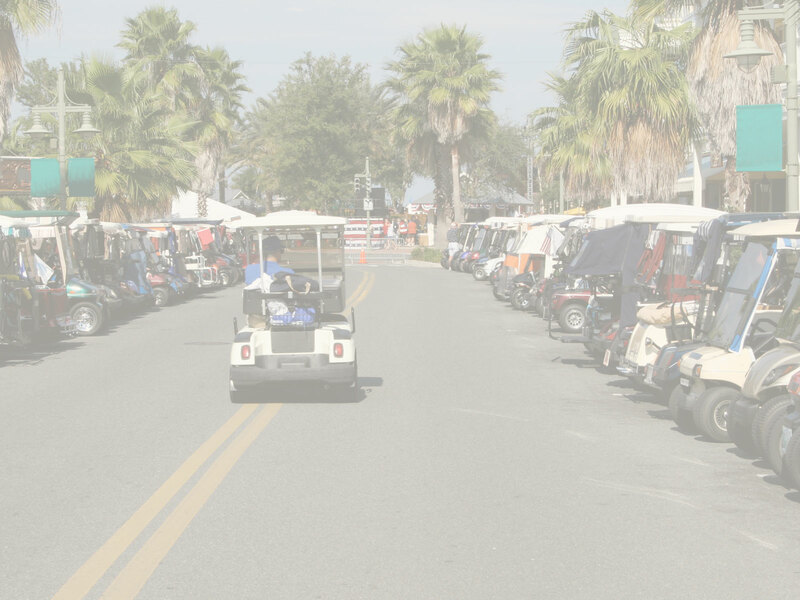 However, golf carts share the roadway with other golf carts, motor vehicles, and pedestrians in The Villages, and in retirement communities throughout Florida. Frequently, golf carts are the primary mode of transportation for residents. There is nothing funny about an unprotected occupant being ejected from a golf cart, striking the pavement, and suffering serious injuries simply because a negligent motorist failed to stop or yield. Babiarz Law Firm, PA . has represented many families who have suffered significant injuries arising out of the use of golf carts. If you'd like to view successful golf cart accident cases and review results, please be sure to check out the "Representative Cases" page on the Babiarz website. This website is for informational purposes only. Always consult your state’s current laws and consult with an attorney for specific legal advice.